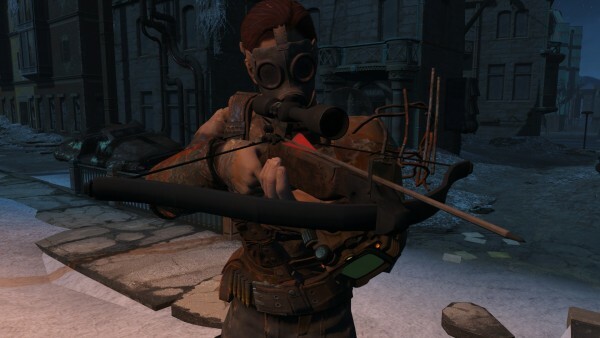 Bethesda is making the experience of publishing and browsing Fallout 4 mods better. The official site for Fallout 4 mods (mods.bethesda.net) has been updated with a couple of new features to help creators as well as those browsing for mods. For mod authors, they now have access to stats about their mods that will reveal how well their created content is doing. Modders can now also include custom names when editing version number. Another big feature Bethesda added is the ability for mod creators to add required dependencies to the detail page of their mods. This means, if a mod requires a specific add-on or another mod to work, anyone who goes to download it will know what they need right away. The reporting tool has also been updated to include new categories like stolen and piracy, for when users want to flag certain mods for removal. Similarly, comments on mod pages can now be flagged for moderation. In addition, a new time-based filter was added to all major categories on the site. Finally, as previously discussed, you can now only upload mods to the site if you have a Steam-linked Bethesda.net account, and own the game on Steam. Older, pre-1.4 versions of the Creation Kit will no longer work.